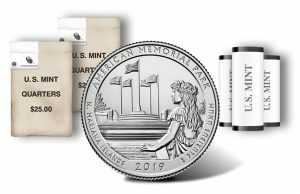 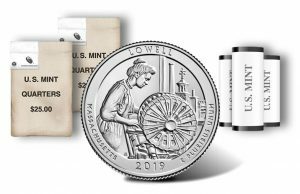 Rolls and bags of the latest quarter dollar from the United States Mint debuted today, Feb. 4. 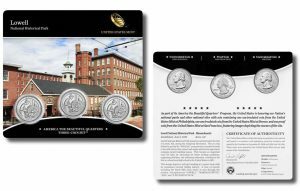 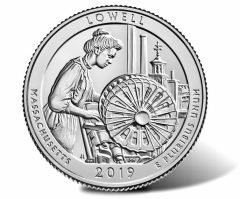 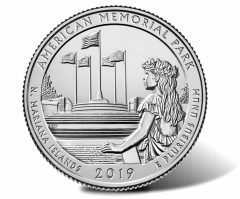 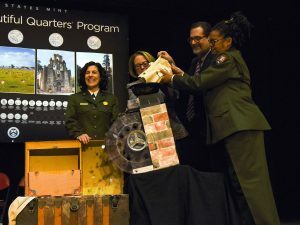 A design emblematic of the Massachusetts’ Lowell National Historical Park appears on the new quarter’s reverse (tails side). 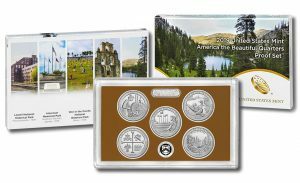 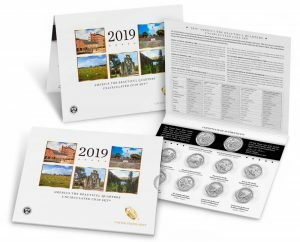 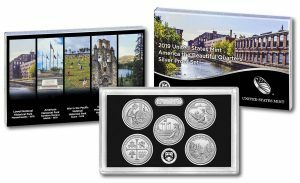 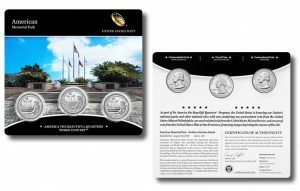 Five sites of national interest are featured on coins in a new U.S. Mint proof set that went on sale today, Jan. 15.